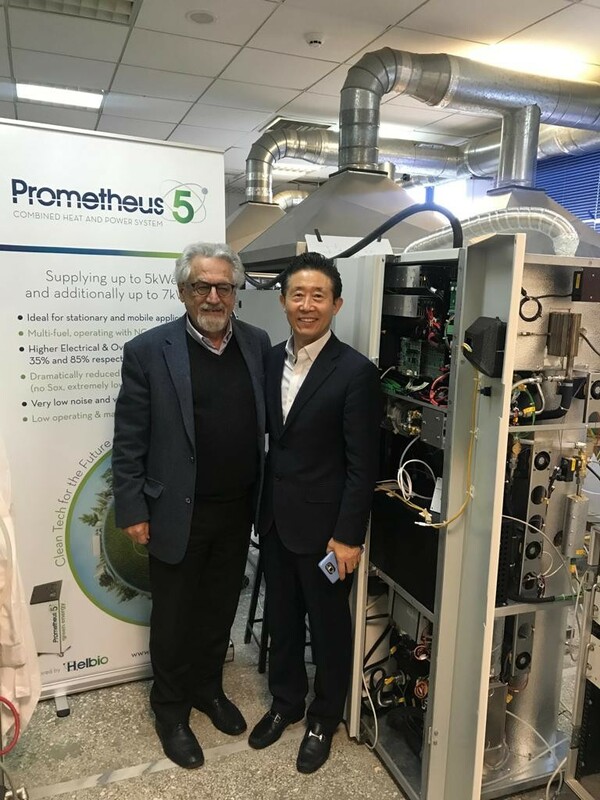 Mr. Jae-chung Ha from Vastek Group visited Helbio’s facilities at Patras Science Park in Rio, Greece for receiving a demonstration of the CHP unit, Prometheus 5, which is manufactured by Helbio. 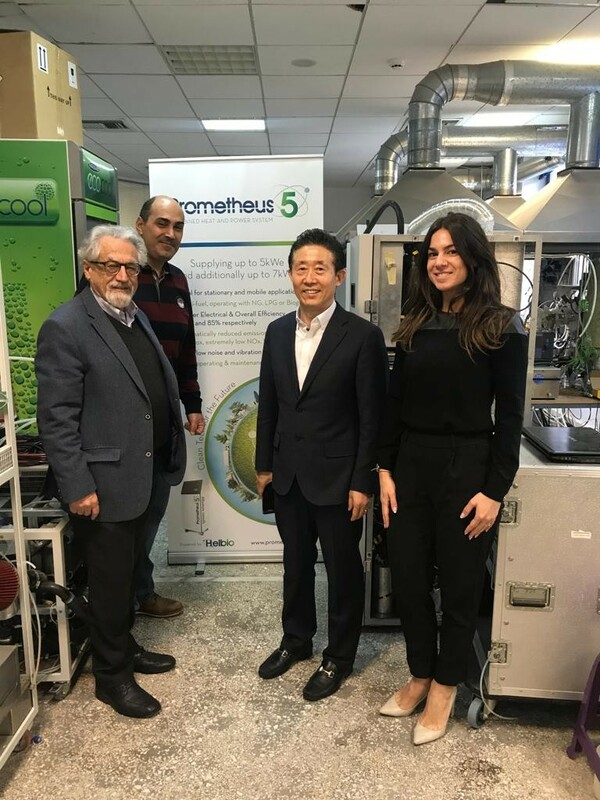 Mr. Jae-chung Ha acts as a distributor for the CHP unit, Prometheus 5 in South Korea. He has completed the order of a P5 unit and is awaiting the delivery.